Is Jonghyun Sexyy o a Citie Pie? 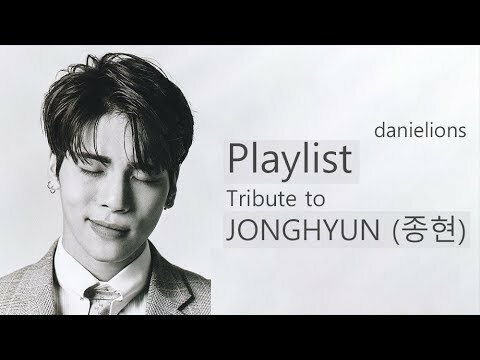 When do tu like jonghyun the most? Who is jonghyun favorito! girl in snsd? Post your favorito! Jonghyun's pic!! A fancam that was taken during SHINee's rehearsal for their concierto in Nanjing has surfaced. 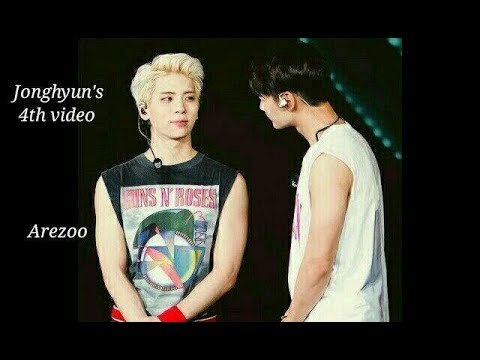 The video has sparked interest because it contains footage of members Jong Hyun and Minho sharing a kiss. In the clip, the boys are dressed in comfortable, casual attire for a long rehearsal. SBS ‘City Hunter OST Part2′ with So Goodbye por SHINee Jonghyun has been released at midnight, 3 June. Jonghyun’s song is expected to make a hit following Lim Jaebeom’s amor on ‘City Hunter OST Part1′. Ans:They have same interest,not juz their same age,hobbies,but música too! I'm lucky 2day,da internet connetion iz okay n still OTW.BTW,I'm in a good mood.So,I guess I can write my 1st articulo longer..2day I'm talkin' about SHINee grup.I like their funny facts.N 2day I wanna 2 tell u somethin' fun.Wanna know? 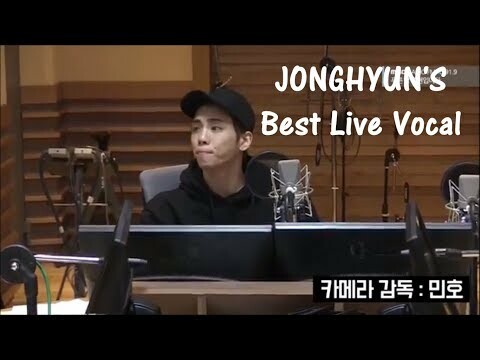 I prefer Jjong and Key.But I prefer Jjong más than other..^_^So I know wut do they like o not.Many people call Jjong as 'Dinosaur Boy'.Look like da dinosaur did't extinct yet..XDD.Glad call him dinosaur coz he hate rosado, rosa colour...He prefer black than green more.